Two projects set to launch in the coming months aim to address this problem. The hope is that collecting and publishing municipal fiscal data will have multiple benefits. City leaders will have better information to manage with. Business and development partners will have more visibility into the cities they’re working in. And citizens, academics, NGOs and journalists will be better equipped to hold public officials accountable and push for greater transparency. The first of the new resources is called the Global Municipal Database. It’s a collaboration between the Lincoln Institute of Land Policy and UN-Habitat. For selected cities in Asia, Latin America and Africa, researchers plan to collect key fiscal indicators such as expenditures, revenue and borrowing, among others that are relevant to financial management and planning. Project leaders won’t yet reveal which cities they’re collecting data on, the number of those cities or a full list of the indicators. But they describe the database, which will be published online, as “technically rigorous.” The official launch is set to happen early next year; the project will be presented at the U. N.’s Habitat III conference on cities in Quito, Ecuador. “Finance is really a pillar for local governments,” she says. Collecting the data is a challenge. Some of the information is held by municipal or government officials and can be requested directly. But there are gaps. A team of experts is conducting original data collection to ensure the integrity of the information. Germàn says municipal-level data will be presented along with some indicators for the national government in order to show how it fits into the bigger picture. Improving that macro-level view is the idea behind the second of the new resources. It’s called the Global Observatory on Local Finance. It’s a collaboration between United Cities and Local Governments (UCLG) and the Organisation for Economic Co-operation and Development (OECD), and funded by the French Development Agency. The idea here is to take a national-level look at the state of municipal finances in 100 countries around the world. Those countries will include both developing ones for which data can be difficult to find, as well as OECD countries that generally have easier access to this information. The findings will be published on a website with an interactive map of the various countries. The Global Observatory on Local Finance will not include data on specific cities but rather an overview on all local governments in a country. It will look at indicators such as local revenues, local expenditures, and debt. It will also summarize the territorial organization and state of fiscal decentralization for each country. While this information may be very basic, developers hope that future editions of the Observatory will include more complex, micro-level data. In fact, one of the goals of the project is to raise awareness about the importance of collecting financial data at the municipal level, and to structure a dialogue between national and local governments on the subject. “It is very difficult to reach 100 countries with the same methodology,” says Charlotte Lafitte, of UCLG’s Committee on Local Finance and Development. The project is gathering data through multiple methods, namely working with the chief financial officers of selected countries, looking at International Monetary Fund data, and utilizing connections through organizations such as the French Ministry of Foreign Affairs. For about 15 countries, it’s been very difficult to collect precise information. 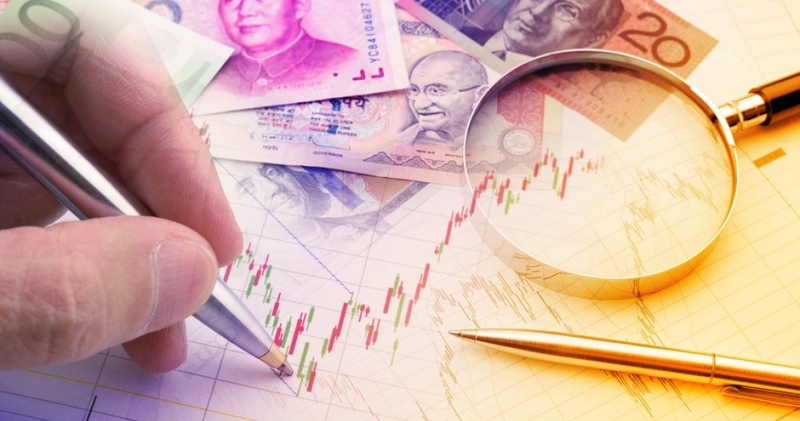 Rather than seeking to fill those gaps in the data, the Global Observatory on Local Finance will instead highlight them in order to push for more efforts around data collection and transparency. The project will launch in mid-October at UCLG’s Congress in Bogotá, Colombia.